Cedardale Log Home. Two driveways. 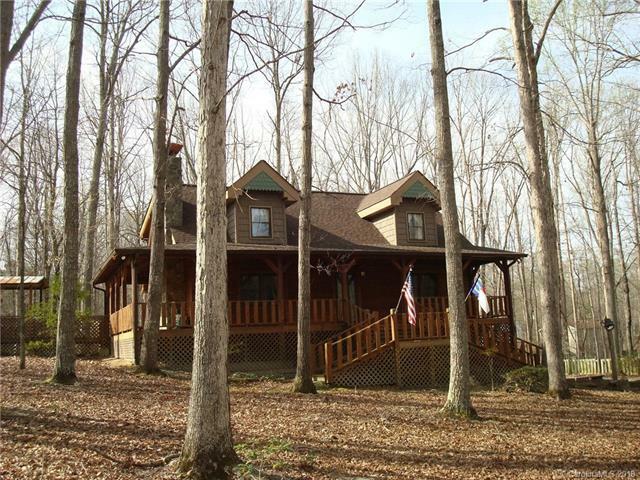 Sits on beautiful 5.29 acres, 3 acres cleared & would make ideal pasture, wrap around porch & large deck, must see to appreciate. Private setting.